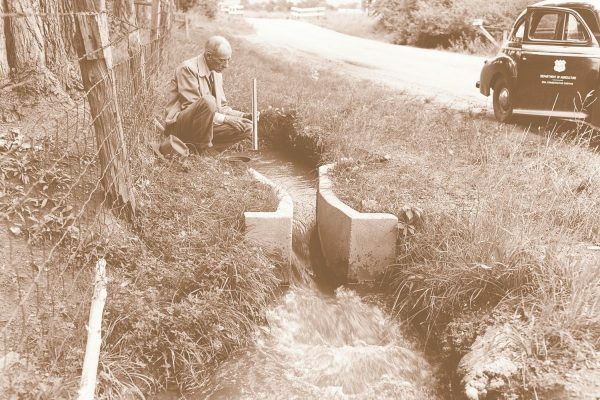 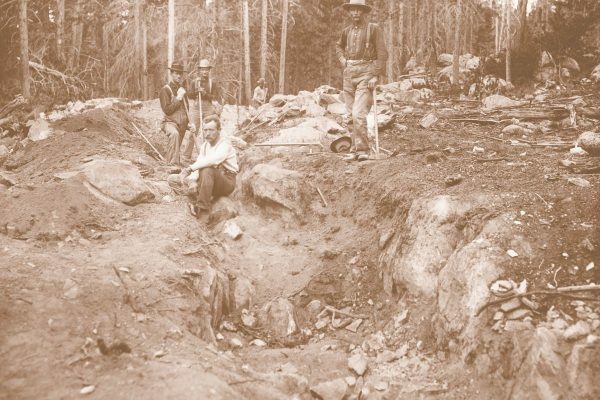 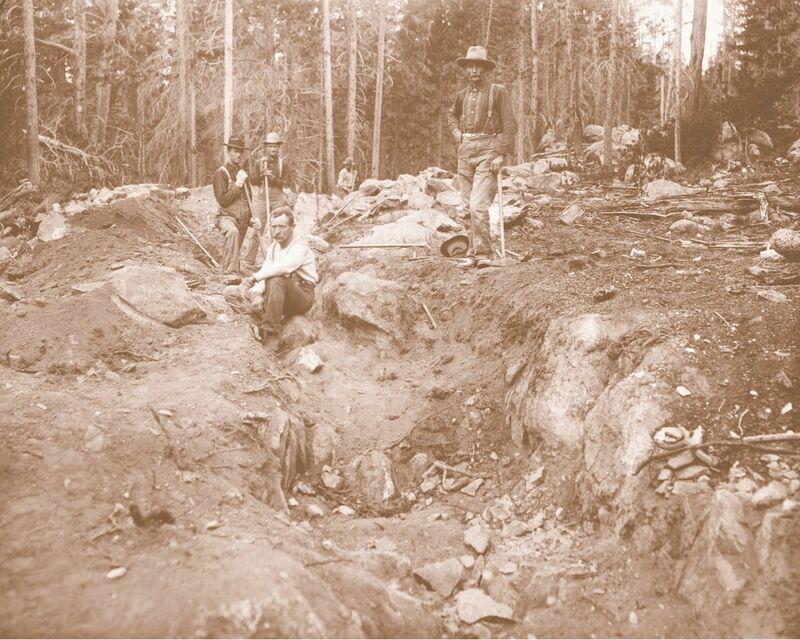 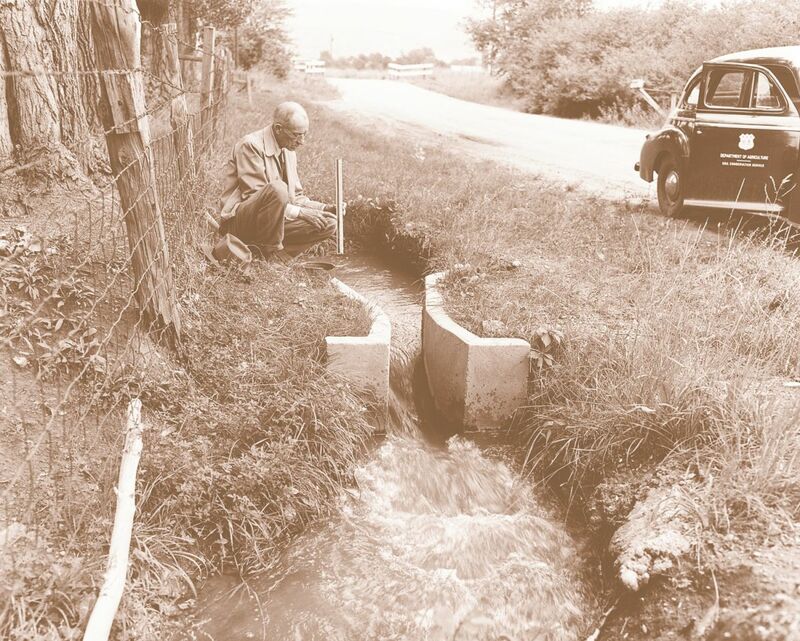 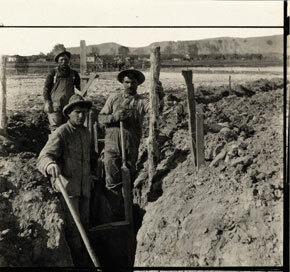 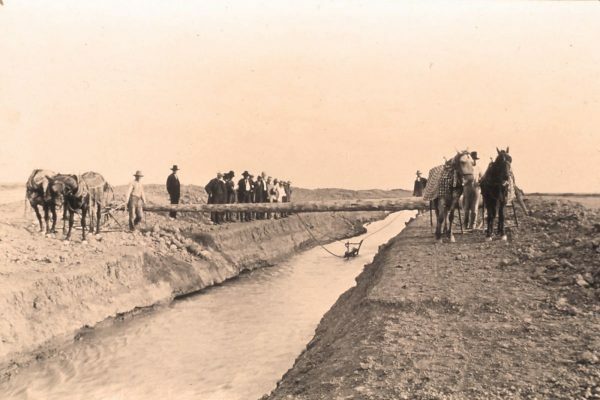 These settlers ambitiously planned the first large-scale irrigation ditches in the region, utilizing the experience of Meeker, Benjamin Eaton, and others. 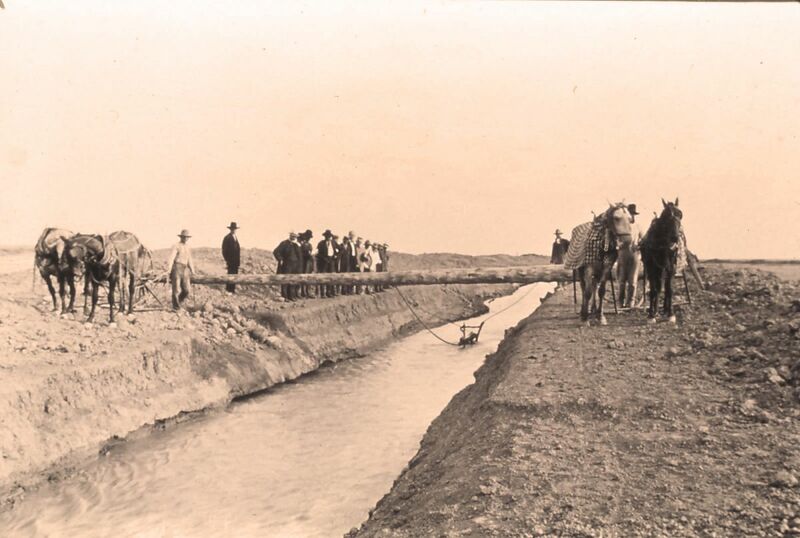 Within three months of their arrival, the colonists had constructed a working irrigation ditch, dubbed the “town ditch” or “Greeley Number Three”. 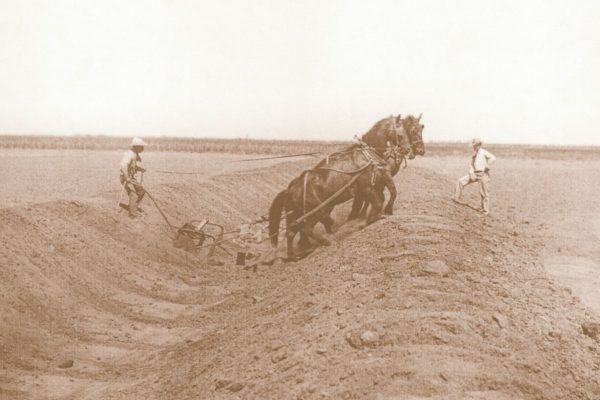 Even though Greeley Number Three provided a reasonable amount of water to the families’ kitchens and backyards, it was overshadowed by Greeley Number Two, which was built for watering crops.